School children go back to their learning institutions resplendent in over-sized blazers and blister-inducing, shiny black shoes. Crows and ravens return noisily to nest uncomfortably close in neighbours' trees. Strictly Come Dancing revs up for its sprint to Christmas and.....there's plenty to be getting on with in the garden. There's lots of crops to pick, dahlias to cut, gladioli to stake against the breeze as thoughts turn to planting again. After all, the soil is warm, the soil is moist, the soil is ready. September is a marvelous month. Gardening is a long game and planting bulbs now for superb display next spring is a must in September. 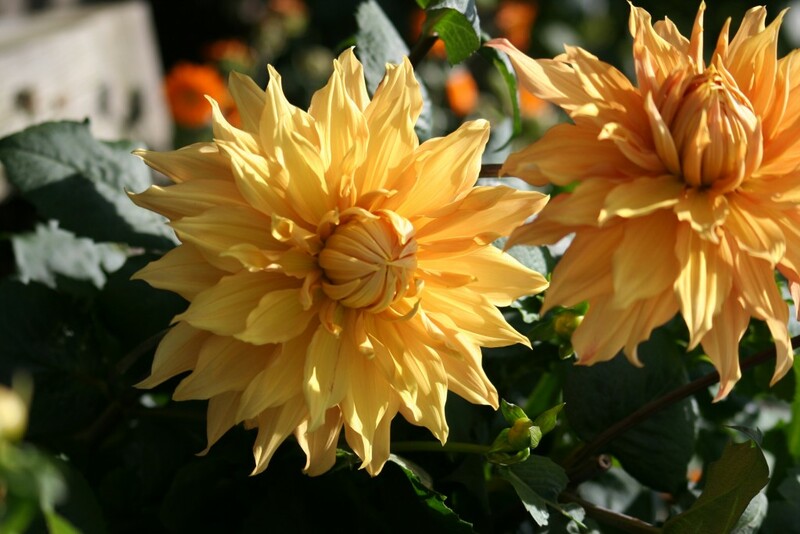 Choose whatever you want but only go for sound, solid and disease-free bulbs and plant in well-drained soil and containers. Never let the soil or compost get waterlogged and your garden will be blooming marvelous next year. The humble bumblebee is more important than many may think! 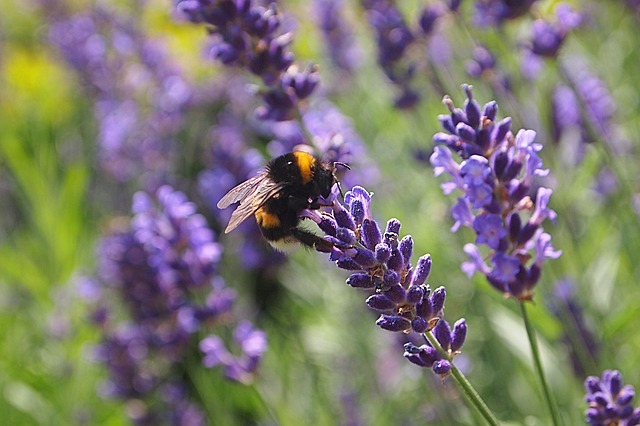 We spoke to the Bumblebee Conservation Trust about the importance of these little invertebrates and how to help save them from further depletion. Take a read of our interview below. 1. A lot of people probably don’t know how important bumblebees are in terms of wildlife. Why should people be concerned about their declining numbers? This week we caught up with Victoria, avid allotment-grower and the mind behind Southbourne Gardens. We talk about all the benefits and advice for starting up an allotment, as well as a delicious insight into some great ideas on storing fresh produce! Have a read of our interview below. 1. What made you decide that you wanted to run your own allotment having had no previous gardening experience? A fence panel isn't complete without a sturdy gravel board. They protect the panel from moisture rising from the soil and will help retain aggregates stay in the garden. You cannot forget about them when putting up a fence. Gravel boards – why bother? You can erect a fence without gravel boards. You can, of course, have a wish to replace that fence earlier than you otherwise do! Even when a wooden fence has a guarantee against rot, it will quickly get damaged either physically from stones and errant mowers and will rot quickly when on direct contact with the soil. A solid gravel board will always make a fence look better. 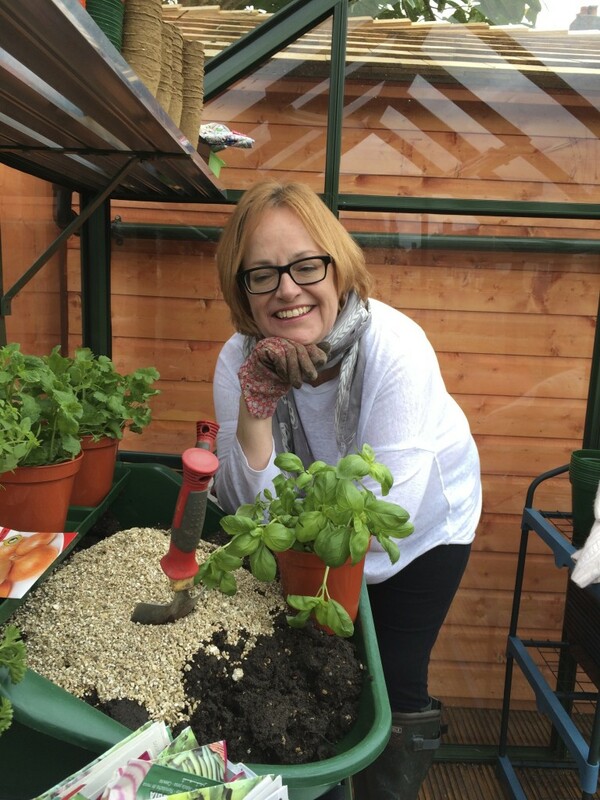 Earlier this month, we spoke to Alison from The Blackberry Garden about setting up a garden from scratch to get some excellent tips for people just getting started with gardening, and especially for people who work full time and want to know how they can make the most of their garden. Take a look at our interview with Alison below. 1. What made you decide to set up a garden from scratch? Earlier this month, we caught up with the wonderful Francine from The Kitchen Garden to talk about keeping hens, making a career out of gardening, and getting the most out of a small plot. Take a look at everything we spoke about below. 1. What made you decide to use your talent for the garden and hen-keeping after a career in fashion and illustration? Like most good things, my love for gardening just evolved, and while my children were growing up, I was spending more time at home and enjoying time spent outside with them. Several years later, I decided to open a small shop in my garden. While I was looking for unusual products to sell, I thought a small series of books on how to grow veg and fruit and how to keep hens would sell well, so I self-published. Looking back, I wonder where the energy and nerve came from! We were lucky enough to have a chat with the great people over at Garden Tower Project to find out about their amazing garden tower. We talk about everything from growing-your-own to how to reap the benefits of this sustainable, vertical garden. Check it out in the interview below! 1. How did you come up with the idea for the Garden Tower? The Garden Tower was the brainchild of Colin Cudmore of Indianapolis in the USA, who had a ‘eureka’ moment one day whilst listening to a talk on permaculture techniques. He constructed a prototype version from a barrel and had great success with it, launched a Kickstarter crowdfunding campaign to redesign, upgrade, patent it, and bring it to market. The rest, as they say, is history. Nature’s Toolbox Ltd are the main agents in the UK. Growing your own food can be a bit of a challenge, especially if you are growing in small spaces. But the guys over at VegTrug have created a fantastic range of products that are perfect for just this! 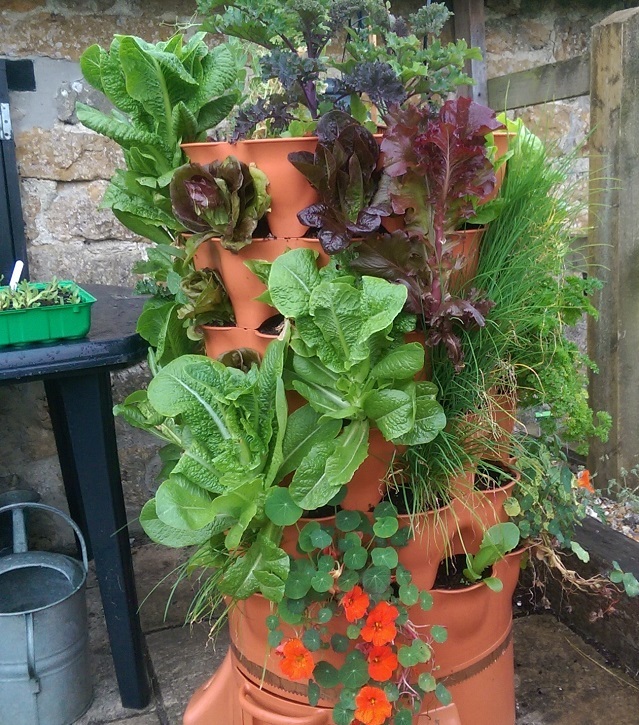 Designed to easily slot against walls or into corners/any unused space you have, they are perfect for anyone looking to start gardening with minimal space. 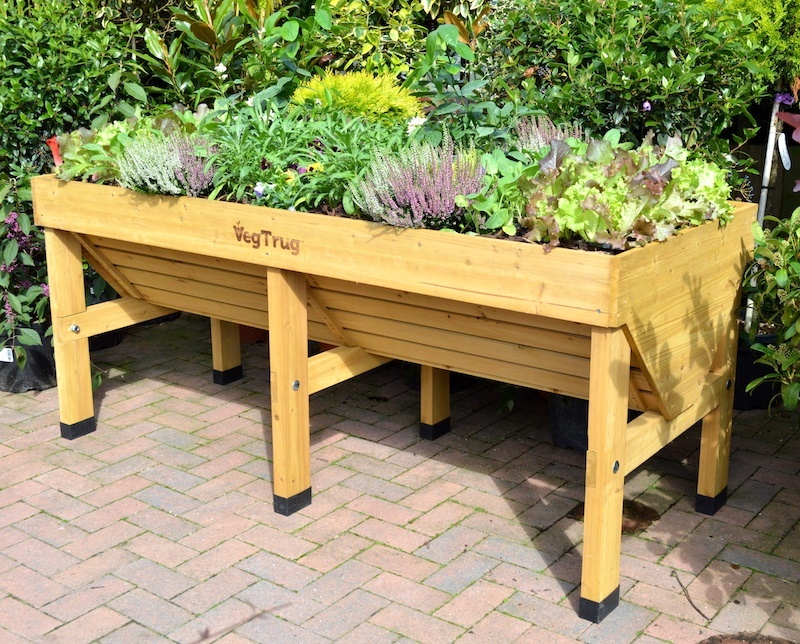 Take a look at what we learned about VegTrugs below, as well as what they can be used for and some excellent tips on growing your own food. 1. 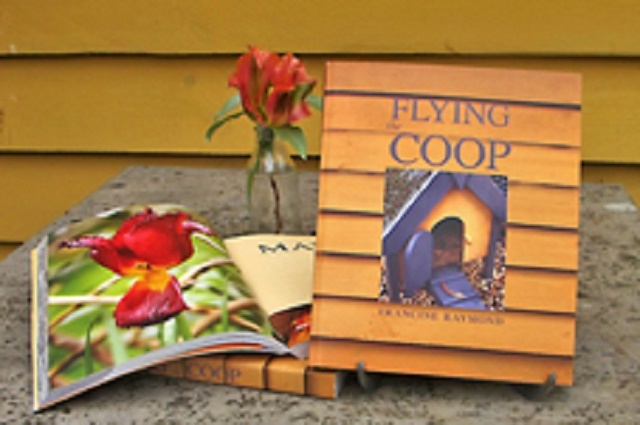 You make a variety of different products, from Planters in a range of styles to raised beds. 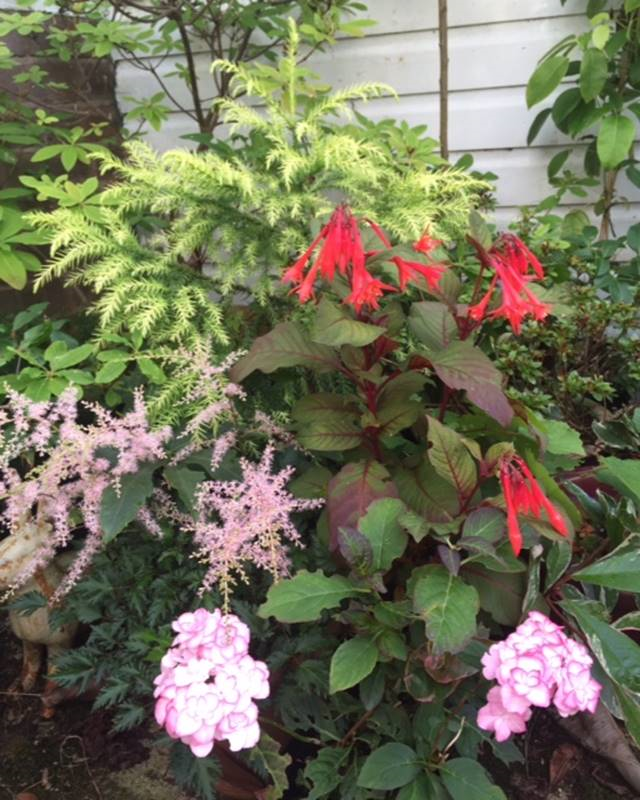 How does each different product provide a different space for a small garden? 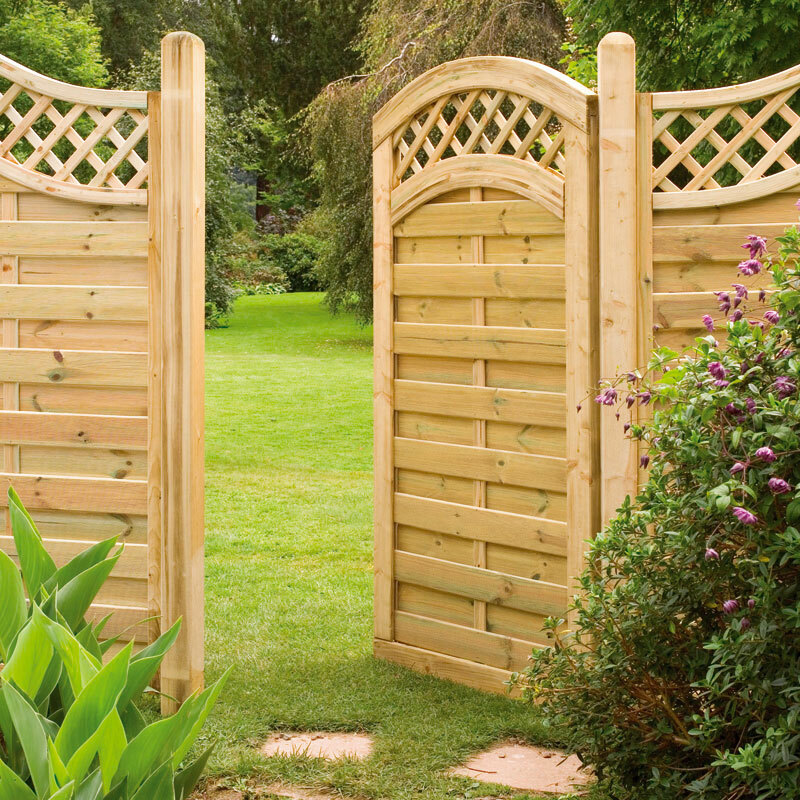 Go for chunky, solid, well made gates for years of easy access. Never skimp when buying your gate as it is the one piece of the garden that potentially is being opened, shut, slammed and swung on for years. Quality is the key to a successful gate. If you are buying a brand new gate, choose carefully to ensure it matches existing fencing or property. The 5-bar gate is a classic gate and well suited to estates, large driveways and country style properties. Side gates are usually solid, tall and capable of stopping anyone scaling them at will. Security is often a reason for a gate in the first place. Wooden gates should always be pressure treated to prevent rotting for at least 15 years and all metal fittings and screws should be galvanised to prevent unsightly and corrosive rusty marks. 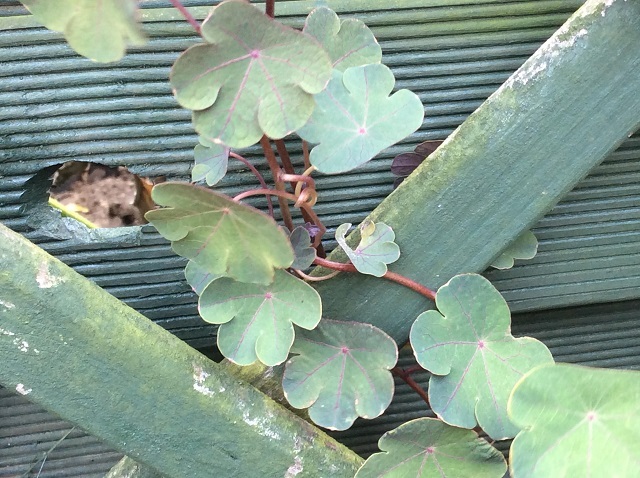 Earlier this month, we were fortunate enough to speak to Emma over at The Unconventional Gardener about growing unusual edible crops and any advice she could give people looking to start growing their own weird and wonderful foods. Emma also spoke about composting and sustainable gardening, giving us plenty of fantastic information to put to work in our own gardens. Check out her interview below. 1. We can see how much you’re interested in unusual edible crops. What made you decide to go down that route of gardening?